Come and Walk with me! 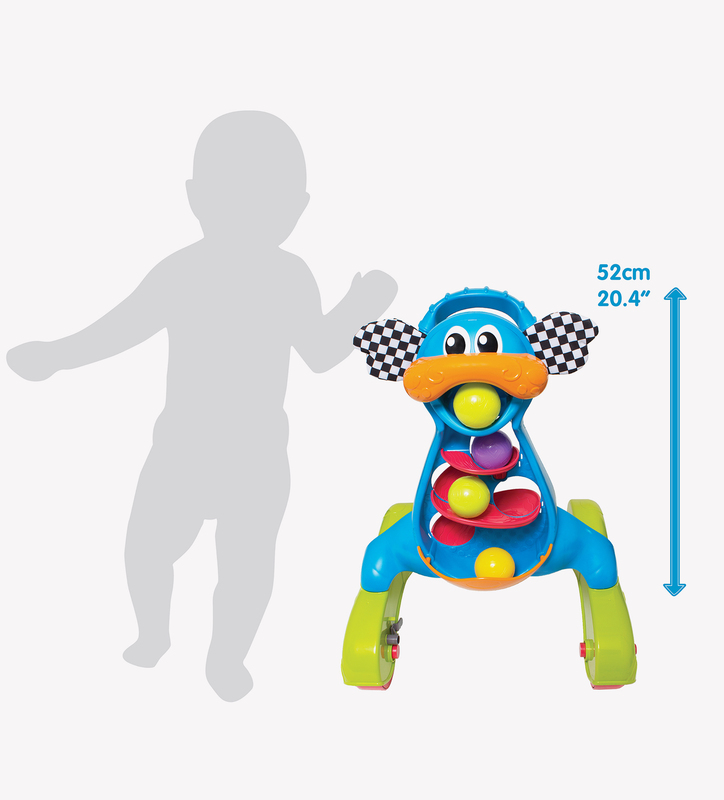 For any baby that is ready to get walking, the Dragon Activity Walker is the perfect companion. His large easy-grip handle will support baby as they pull themselves up, push and step, building on gross motor skill development. 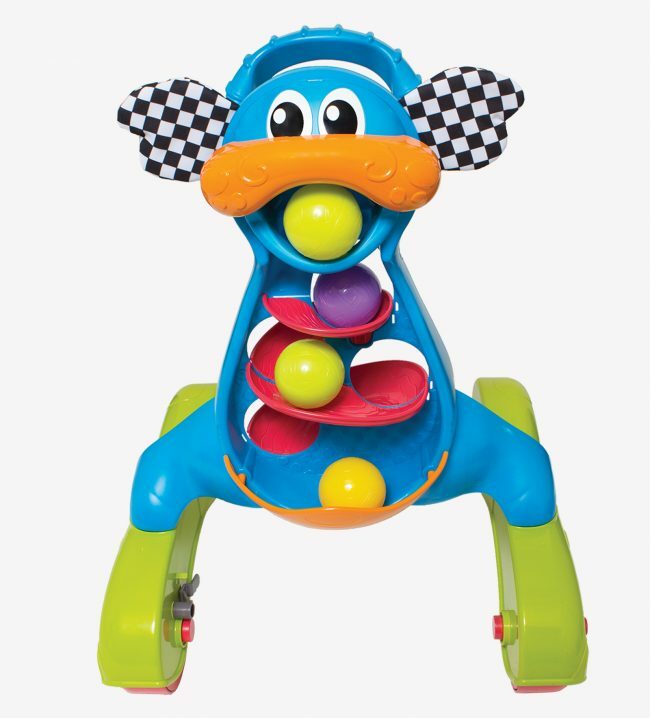 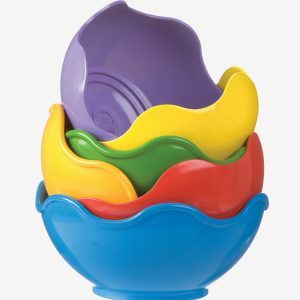 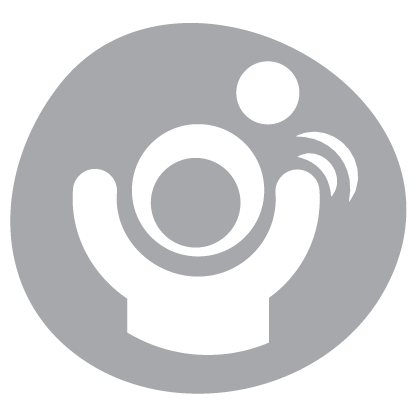 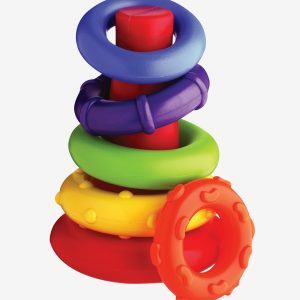 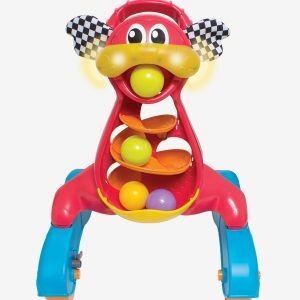 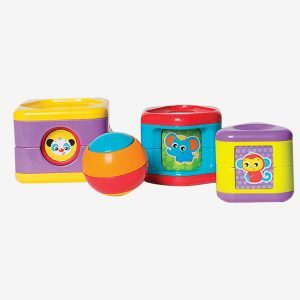 When its time to rest baby can sit and play, dropping the 4 coloured balls into Dragons mouth and watching them race down the textured twirly whirly ramp, promoting an awareness of action and reaction. 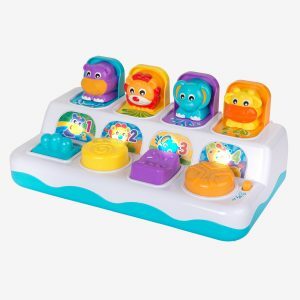 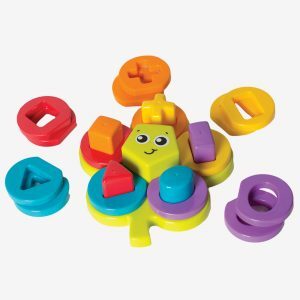 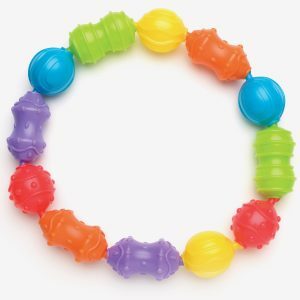 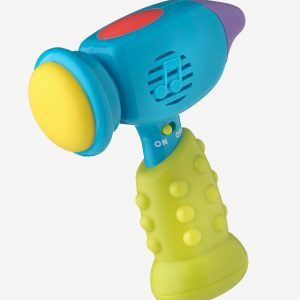 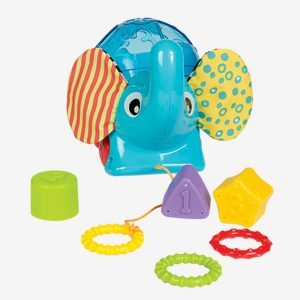 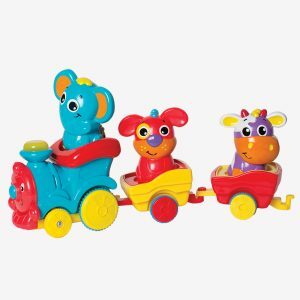 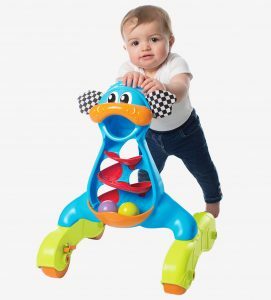 This fun walker also has a an added brake safety feature to slow down movement and soft ears that make a crinkle sound, stimulating tactile and auditory senses. 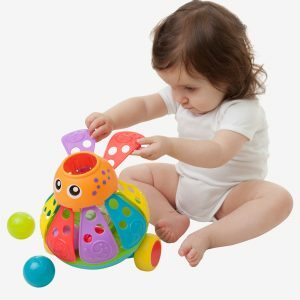 Baby and Dragon will have a ball exploring together!